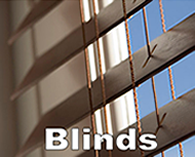 Gator Blinds Altamonte Springs. 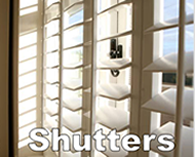 Your source for Plantation Shutters, Window Blinds, and Roller Shades. 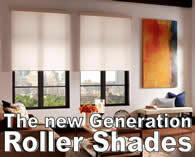 Roller Shades – Custom Shades – Window shades – Roman Shades – Cellular Shades – Solar Shades – Honeycomb Shades – Woven Wood Shades – Sheer Shades and Draperies with over 18 years experience. Altamonte Springs is known for Cranes Roost Park, Uptown Altamonte, and the Super-Regional Shopping Mall. Cranes Roost Park, Cranes Roost Lake and the amphitheater for outdoor events is known as the Orlando North of the Orlando city. Interstate 4 for Central Florida is connecting Orlando, Daytona Beach, Lakeland, Tampa, St. Petersburg. Uptown Altamonte with Cranes Roost Lake features a nice relaxing area. It has become popular with their residents and attracts the surrounding cities Apopka, Longwood, Casselberry, and Maitland. Thousands of visitors are expected each year to pack Cranes Roost Park for the annual Red, Hot & Boom outdoor concert and fireworks display.